This is a must read for people. 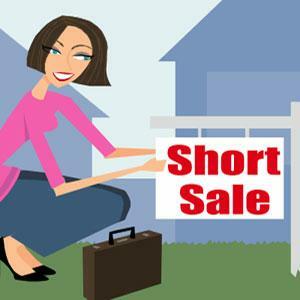 Thanks for sharing your thoughts with about short sales. 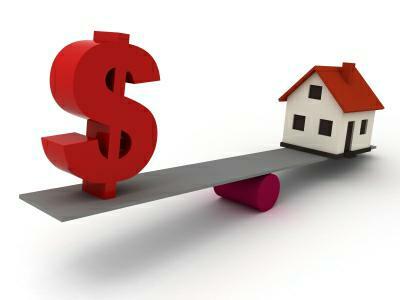 This is great information and I would definitely recommend you for anyone I know looking to short sell a property in Los Angeles.